Poe was searching for positive matches to help prove her Filipino citizenship. (SPOT.ph) Presidential aspirant Sen. Grace Poe announced that the DNA test results with her probable biological matches turned out negative. 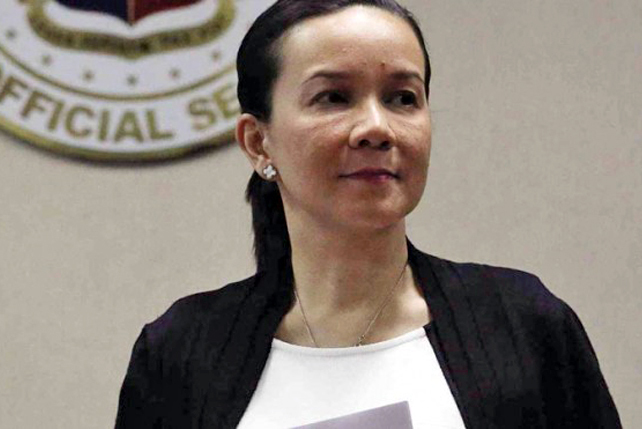 Poe was looking for positive matches as one way to prove her Filipino kinship, which petitioners questioned before the Senate Electoral Tribunal (SET) and the Commission on Elections (COMELEC). However, the Senator still stood by her first argument that she has legal basis for being a natural-born Filipino. "Wala po akong duda sa aking puso, sa aking isip, ako po ay Pilipino," she said in an interview with dzMM on November 4. Poe said that two DNA tests were negative. "Sa mga kinuhaan namin ay hindi nagtugma sa kanila. 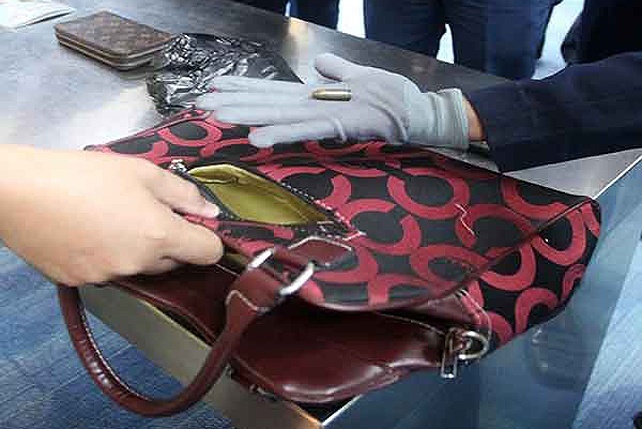 Gayunpaman, hindi pa rin naman ako nawawalan ng lakas ng loob dahil hindi lang DNA ang basehan ng laban namin," she said. She remains firm in claiming to be a Filipino because she was a foundling before Fernando Poe Jr. and Susan Roces adopted her. "Ako ay Pilipino. Ako'y pinanganak dito sa ating bansa. Lumaki dito sa bansa. Ako po ay pinag-aral ng aking mga magulang dito sa Pilipinas," Poe said. She stated that the foundlings issue should be considered in her case. "Hindi po dapat nakabase sa DNA sa kasong ito...Kasi ilang libong bata ang mawawalan ng citizenship kapag ako ang natalo sa kasong ito," she said. There were more DNA tests in line to settle the Senator’s lineage issue, according to Valenzuela Mayor Rex Gatchalian, Poe's spokesman. "Though the initial results were negative, there are more DNA results that are still being processed. It is taking more time than we anticipated. 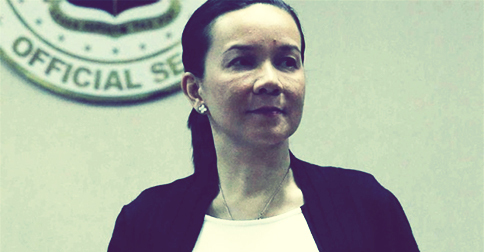 Senator Poe is a natural-born Filipino because the laws substantiate that fact," he said. "As stated earlier, the DNA results would only add to our legal arguments that are grounded on the intent of framers of our Constitution and international principles of law," he added. Poe is currently facing disqualification cases before the COMELEC and SET based on the grounds of her citizenship and the 10-year residency rule, which are both requirements to run for presidency. Poe’s camp was granted deadline extensions by both governing bodies to present her counter affidavits. "Masuwerte na rin ako na yan ang isyu at hindi pagnanakaw at hindi pagganap ng iyong trabaho," the Senator said.